Knowledge Base Home Social Media How do I add a Facebook badge to my email? How do I add a Facebook badge to my email? Facebook can easily be integrated into almost every aspect of your life, from mobile phones to personal web sites. Using a badge of your Facebook profile, you can share information about yourself on other sites. This is great for signatures on a forum or as a side bar on your own Web site. You will see the following options to create a badge. Choose a template to help create your badge. Click on Edit this badge to set the preferences for your template. While they may vary slightly, you must select a layout (Horizontal or Vertical) for each template. Finish making changes to your badge and click Save to get directions for posting your badge. On the page that says “Choose where to add the badge,” select the +Other icon. From the small box that appears below the icon, copy the code provided. Click the Edit This Email icon in the email that you wish to place the badge into. 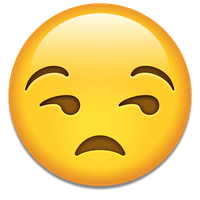 Within the email, go to the block that the badge will go into. Click on the Edit icon of the block where you need to place the badge. Click on the Code View button on the left. Paste the code into the HTML box in the location you want the badge to appear. Note: This requires advanced HTML knowledge. Editing this section incorrectly can have undesirable and possibly permanent effects on your campaign. 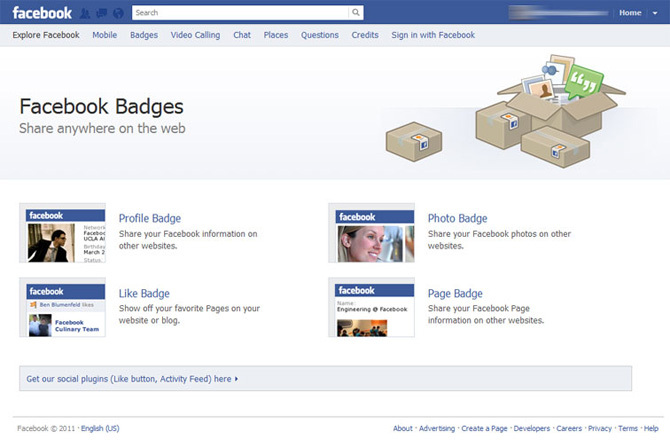 Your Facebook badge will now appear in your campaign. Preview the email before sending it out to ensure it appears the way you want.